The school was started in 2006 by the Kirinda Full Gospel Church. The existing buildings are situated on land owned by the school. Some of the land is used to grow vegetables and run a small pig farm, and the products are used to feed not only the students at the school but also some of the impoverished people in the area. 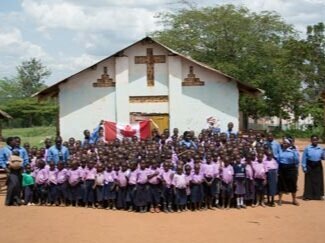 The school provides education to students from kindergarten through grade 7, some of whom are sponsored through Compassion International. Several of the teachers have received training in Christian education through courses offered in the Masaka area by the Timothy Centre. 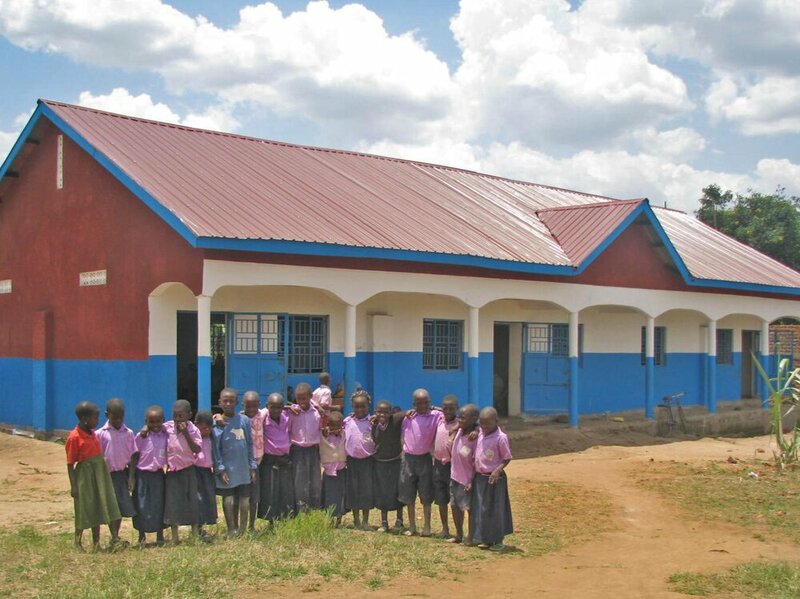 The school's classrooms originally consisted of mud and stick structures with grass or banana leaf roofs. 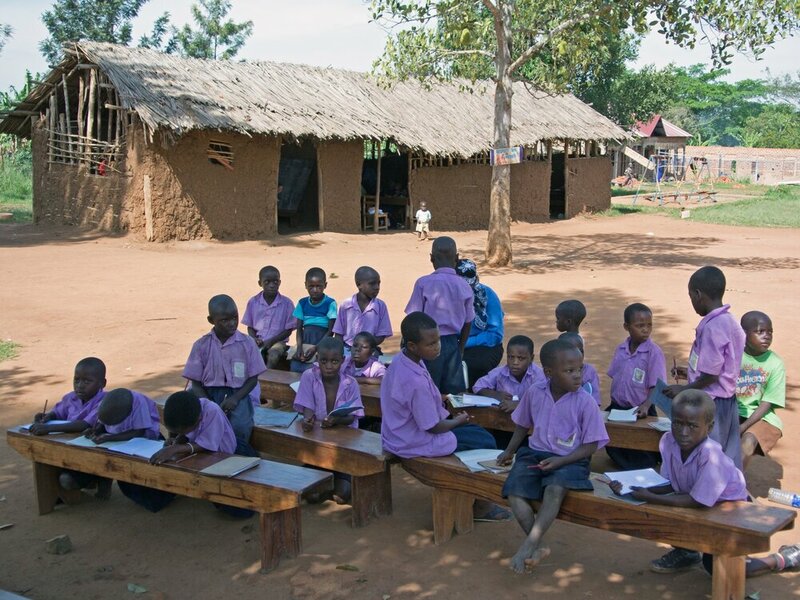 Although parents pay tuition for the education, many do not have cash so they pay in produce which limits the school's cash income.